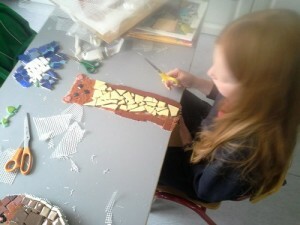 Well done to all our children who each made their very own mosaic! 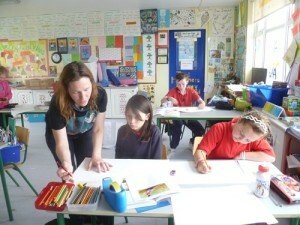 A very special thanks to our artist Sara Foust who helped and guided the children along the way with their pieces. 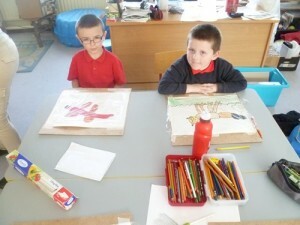 The finished pieces were amazing! 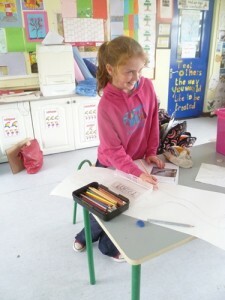 Well done again to all the children and Sara!! 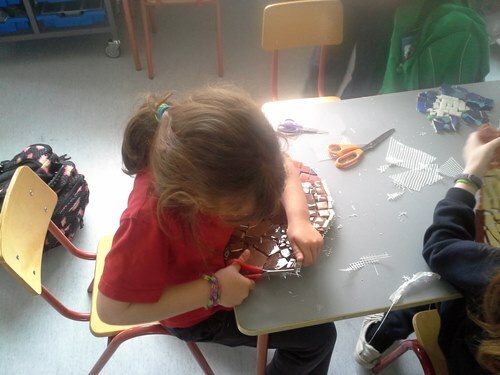 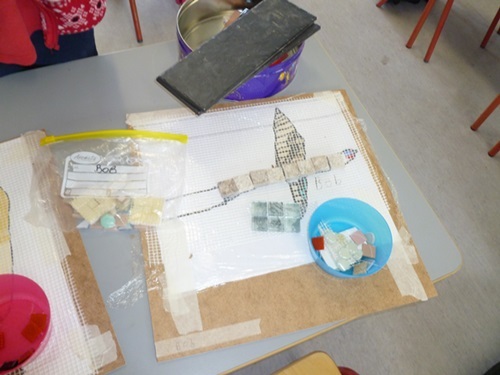 Today we entered the last stage in our mosaic project, mounting our mosaics. 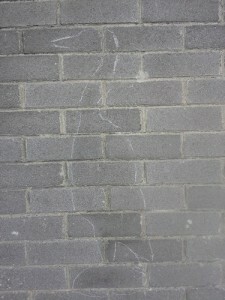 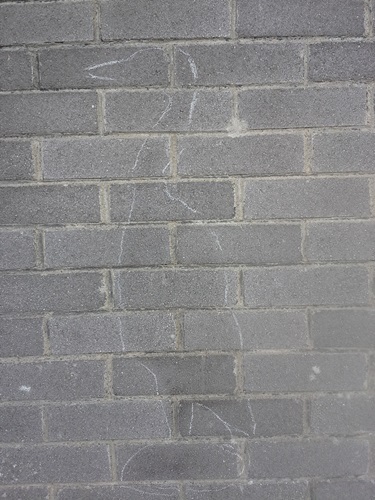 Firstly, we had to draw the outline on the wall. 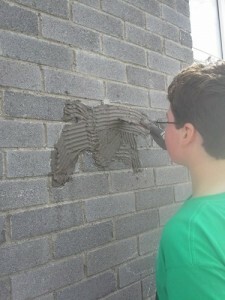 Then we mixed the plaster and put it inside the outline. 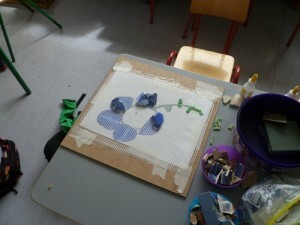 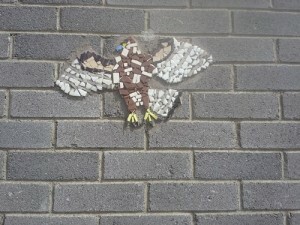 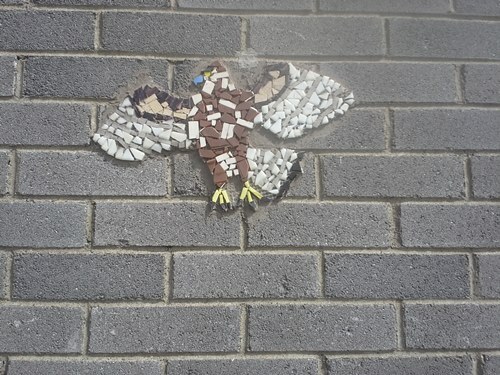 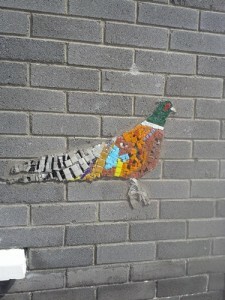 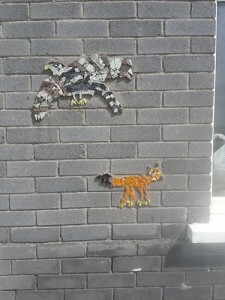 Thereafter,we placed our finished mosaic on the plaster and waited for it to dry. 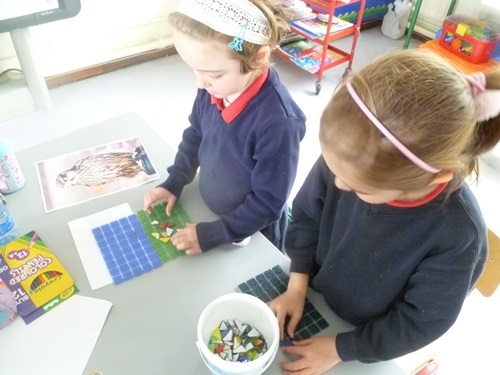 We have now completed our mosaics! 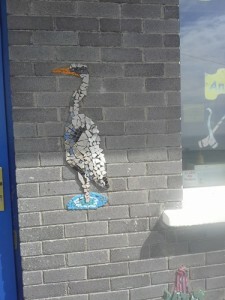 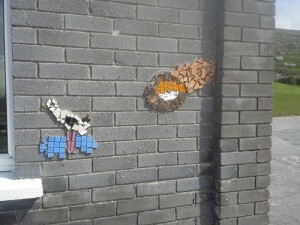 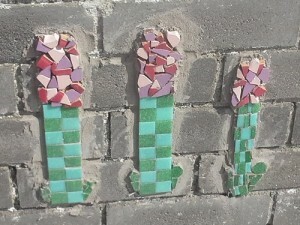 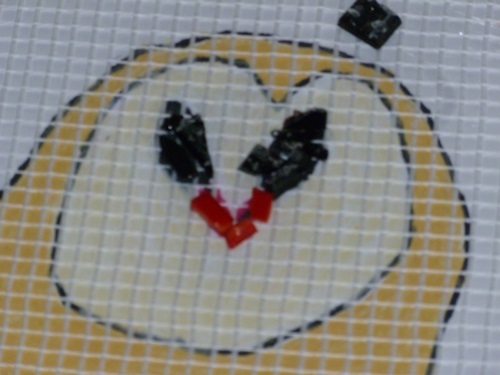 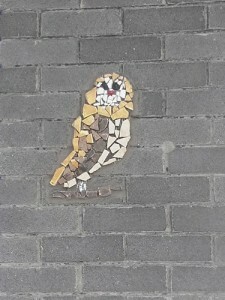 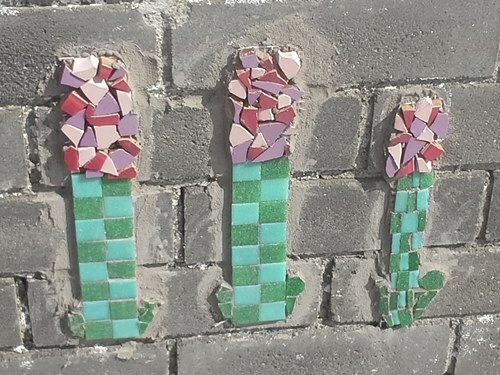 The next step is to find the right place for the right mosaic! 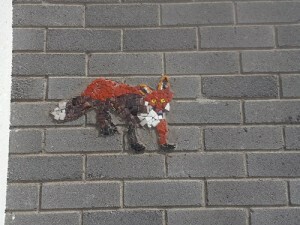 Keep an eye out for the when they are mounted on the wall!! 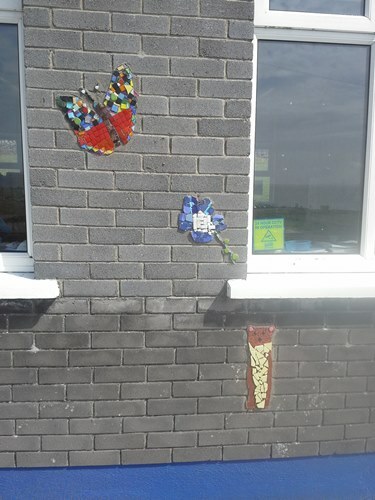 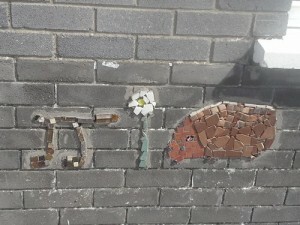 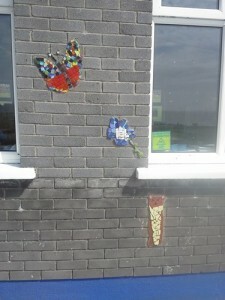 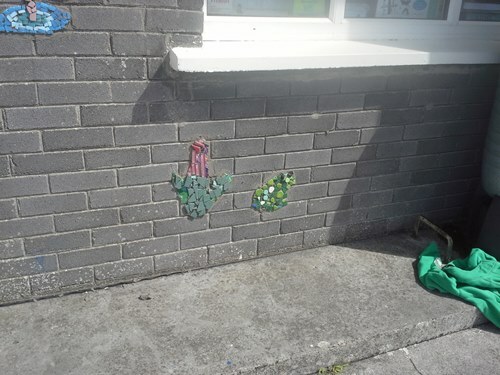 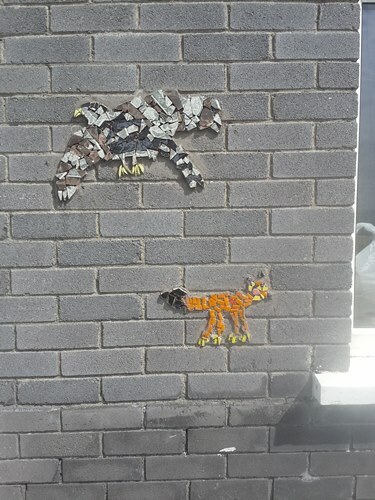 We have now completed our mosaics. 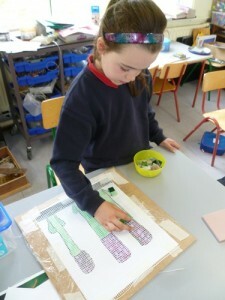 Next step involved cutting out the design. After drawing and colouring in our design, the next step was to pick the right coloured tiles. 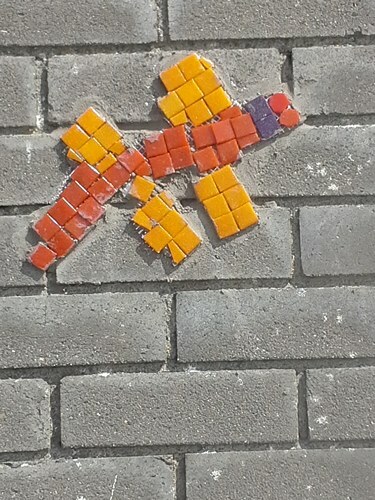 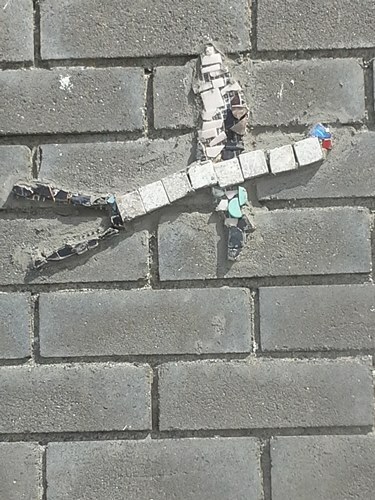 Thereafter, the tiles were cut to fit into the design. 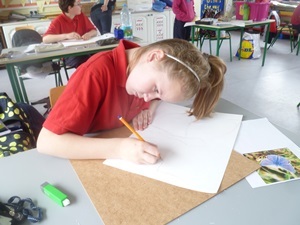 Artist in the School Commences! 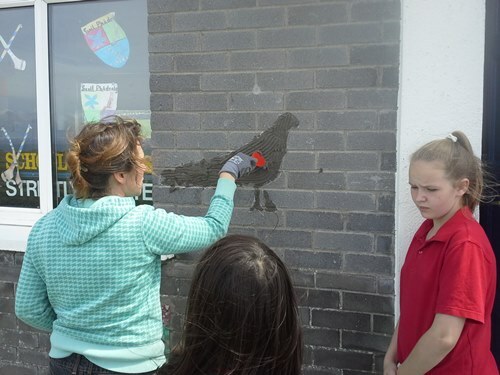 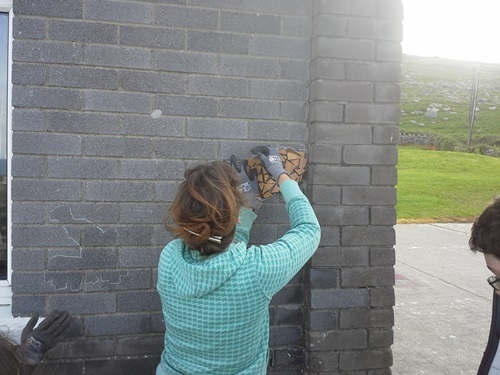 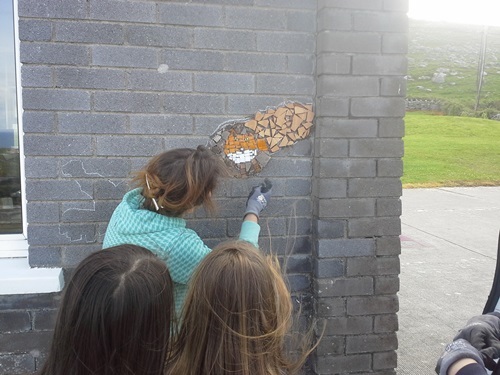 Today we commenced work with Sara Foust on our mosaic mural! 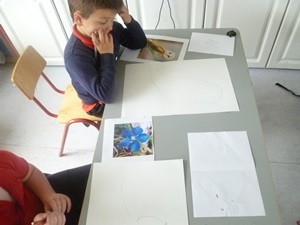 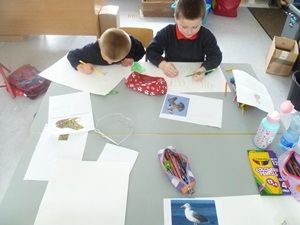 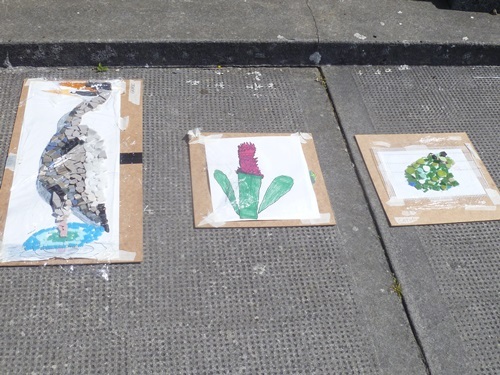 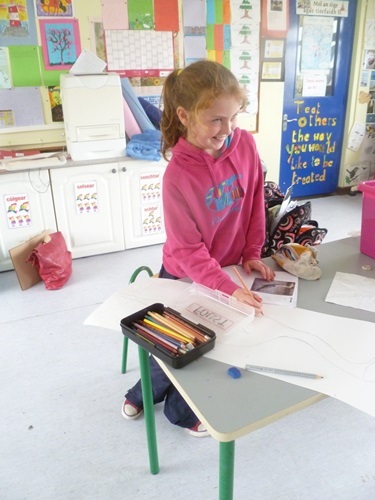 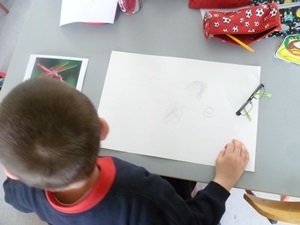 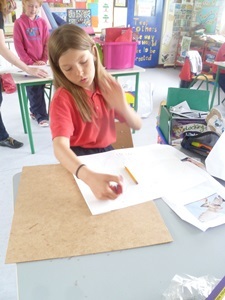 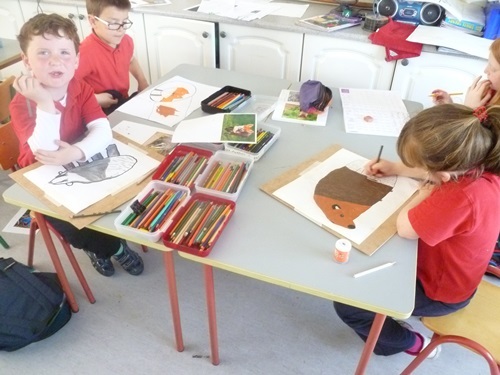 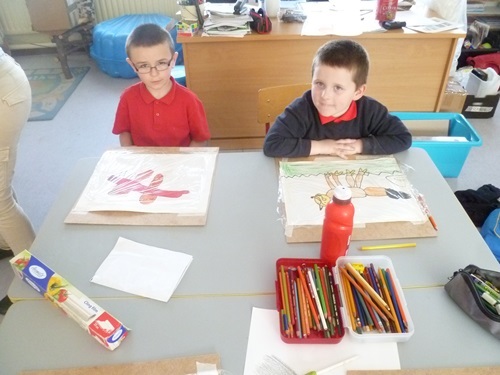 Each child drew their own picture of an animal, bird or flower. 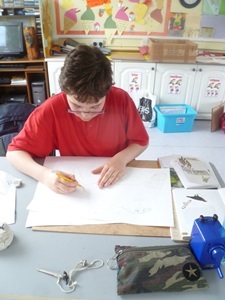 Keep an eye on the website for updates!